Keurig K15 Single-Serve Brewer Just $49.99 Shipped! Down From $99.99! 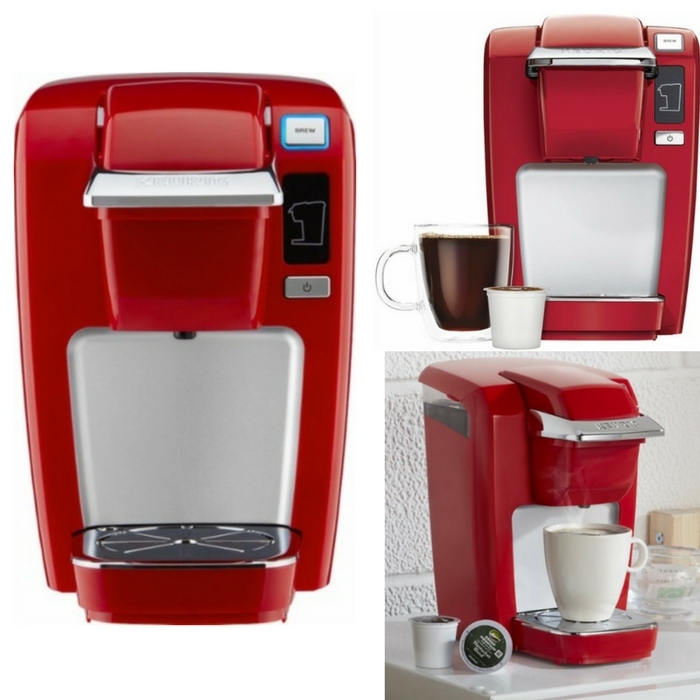 You are here: Home / Instagram / Keurig K15 Single-Serve Brewer Just $49.99 Shipped! Down From $99.99! Get this awesome deal at Best Buy! Keurig K15 Single-Serve Brewer is now on sale for just $69.99 shipped down from $99.99, and you get a $20 gift card which makes it $49.99! Hurry and get one now! Make coffee, tea and other specialty hot beverages in under two minutes with this compact Keurig brewer. The portable design is good for small spaces, and this brewer has a single-cup reservoir that accommodates three serving-size options. The removable drip tray and cord storage make this Keurig brewer tidy to use and easy to store.